Magnificent OCEAN FRONT, Southern, Sunset views from this absolutely fabulous 2 bedroom 2 bath condominium. Stunning renovations thru-out. 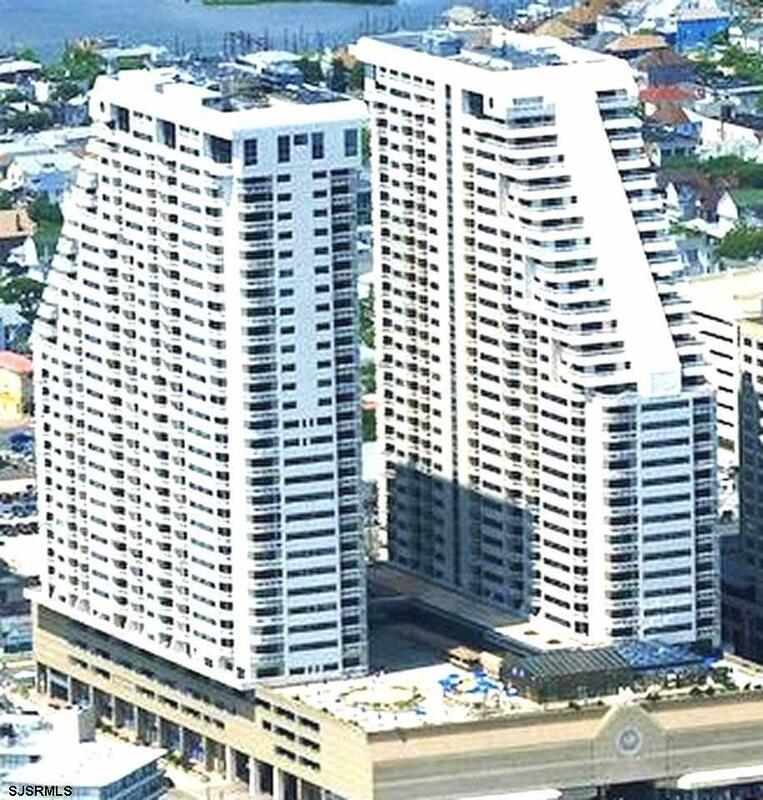 Granite counters, built-in designer cabinetry, marble and tiled floors, 2 balconies with spectacular ocean and bay views. Newer kitchen and baths. Eat-in-kitchen area. Fabulous amenities include a spectacular brand new year 'round pool, wet and dry saunas, social rooms with WiFi, tennis, state of art gym, library, valet or self park, bellmen 24/7 security and concierge. Located near casinos, restaurants, shopping and entertainment. Come be a part of the new and exciting Atlantic City; Stockton University down the street, Hard Rock Casino and Hotel, re-opening of Ocean Beach Resort ( formally Revel), world class entertainment, investors buying and developing!